The Busti Historical Society was founded in 1972 as a result of the community’s enthusiasm for the mill restoration project. 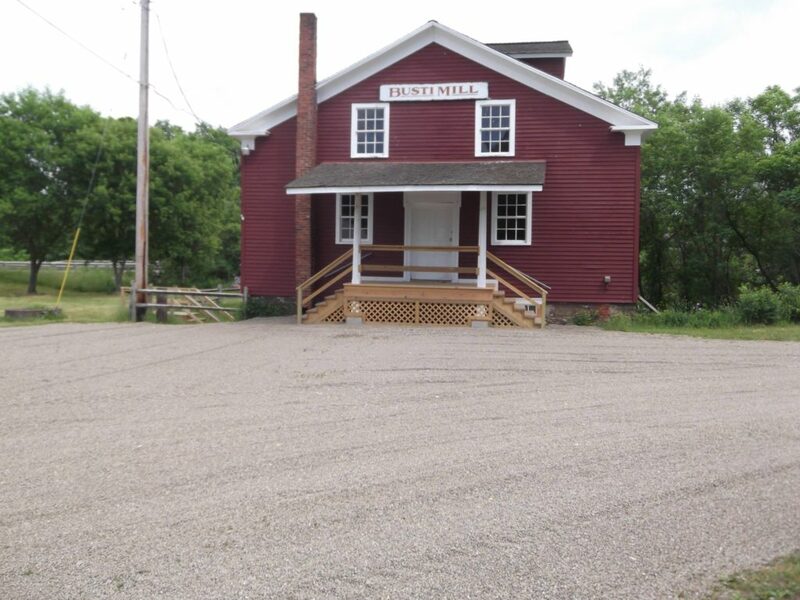 The local Shamrocks 4-H club had decided to undertake the project of resorting the town’s grist mill for historical and educational purposes, and residents of the town supported them. Interest in local history on the part of the volunteers and some others in the community was growing and expanding beyond the limits of the mill project. They maintain and operate the 1839 Busti Grist Mill, the miller’s house, the Busti Museum, and the demonstration building. They also present the Busti Apple Harvest Festival, the favorite historical craft fair of southwestern New York, every September on the last Sunday of the month.